Our wines are on sale from market Drayton Jones’s Coffee House & Pizza House and Jones’s Coffee House , Whitchurch for £9.95 still and £19.95 Sparkling. We continue to experiment with grape varieties. We have planted; Cabernet Franc, Pinot Noir early and late on a terraced area of the vineyard, on a high slope. This area will provide good soil and lots of sunlight which will give the new vines the conditions they need to thrive. We are now blending our white grapes to produce Jones’s Colehurst Dry White, £9.95. We still have some single varietal, Madeleine Angevine and Phoenix from 2014, but not a lot. We also produce by the traditional method, by hand, Jones’s Sparkling Dry White and Sparkling Rose’ £19.95. Our wines are available for sale from Jones’s Whitchurch and Market Drayton and Whitebridge Wines , Stone. This winter the family is busy pruning back the vines, from an experimental triple fruiting wire trellis, that produced a bumper crop. We intend to give the vines a rest next year with a single fruiting wire and two canes per vine. Our small flock of Ouessant and cross Babydoll sheep are busy weeding the vines and are looking good for lambing in April. 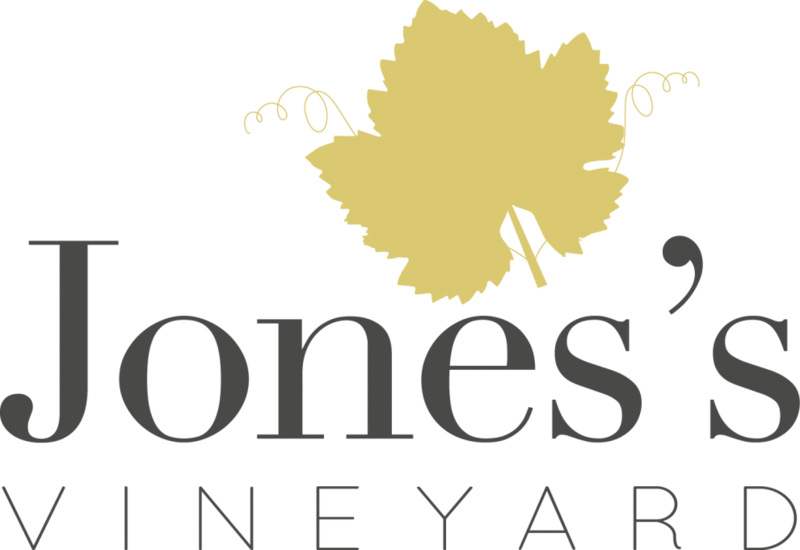 Jones’s produce a 6 bottle taster box of mixed varietal white wine for £40. We also have a limited quantity of bin end Phoenix 2014 boxes priced at £30.